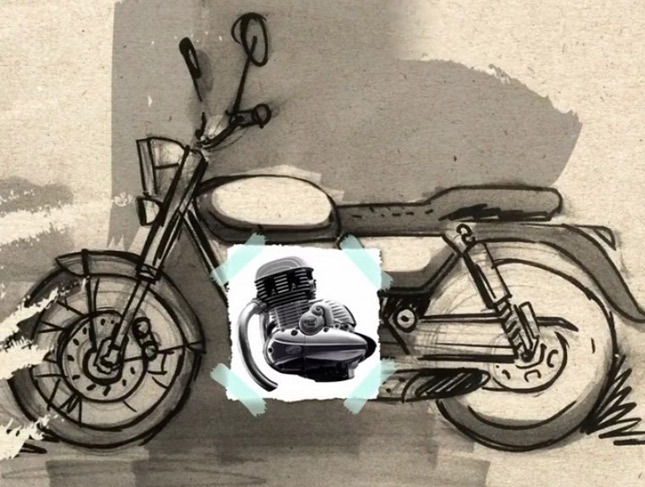 Recently Jawa teased 4 new motorcycles on their Instagram page. 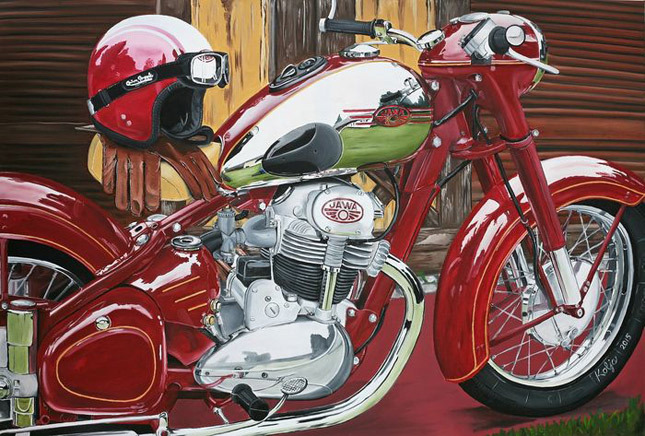 The news came in just before the 15th of November when a huge event from Jawa motorcycles is scheduled. All four bikes belong to different categories of motorcycles. Here’s a quick look at all of them. 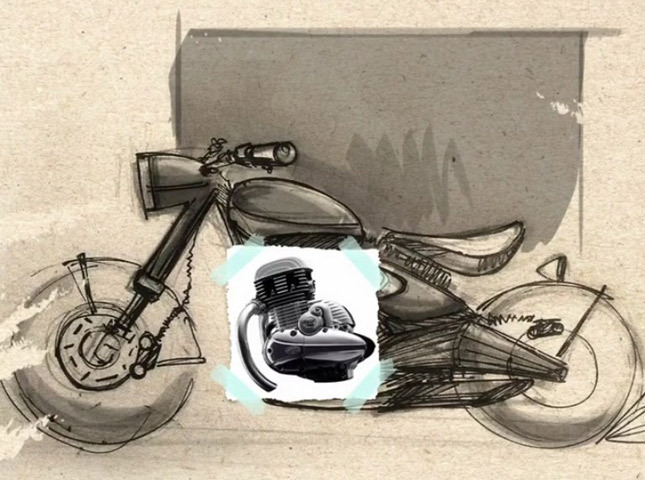 1: The Classic- It resembles the bike whose photo was leaked a few days ago. The bike has a single long seat, straight handlebar and twin shock absorbers. 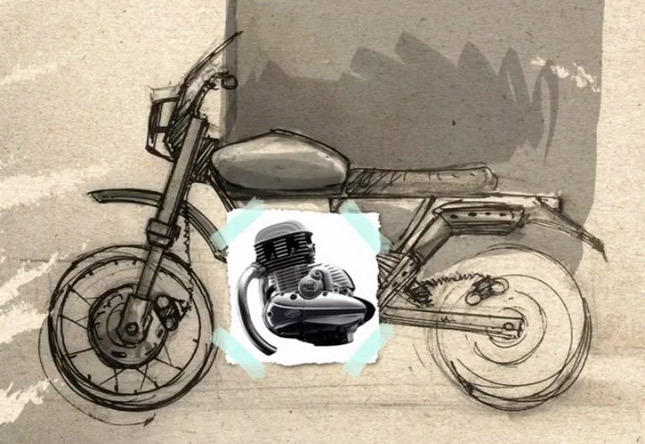 The first bike is based on retro styling and borrows styling cues from old Jawa motorcycles. 2: The Scrambler/ Sport-Standard- This bike resembles a sport-standard like the Triumph T100 and Kawasaki W800. It features Upside down forks, raised handlebars, and dual seats. The seat of the bike seems high to enable tall riders to ride comfortably. 3: The Adventure Tourer- It is probably the most unexpected bike among the lineup. On the surface, it seems like an adventure tourer but it can also be an off-road focused scrambler. The bike has a windscreen, tall handlebars, a monoshock suspension, long swingarm and surprisingly an under-seat exhaust. It also has some other quintessential ‘ADV’ features like a tall seat height, a high ground clearance and a big front wheel. 4: The Bobber- It is certainly the most good-looking bike among the lineup. It is a bobber which borrows its style from the Triumph Bonneville Bobber motorcycle. The Jawa Bobber features an under seat mono-shock suspension, low seat height and a big rake. If launched then it’d become the most affordable bobber styled cruiser in India. All the above bikes are powered by the same engine. 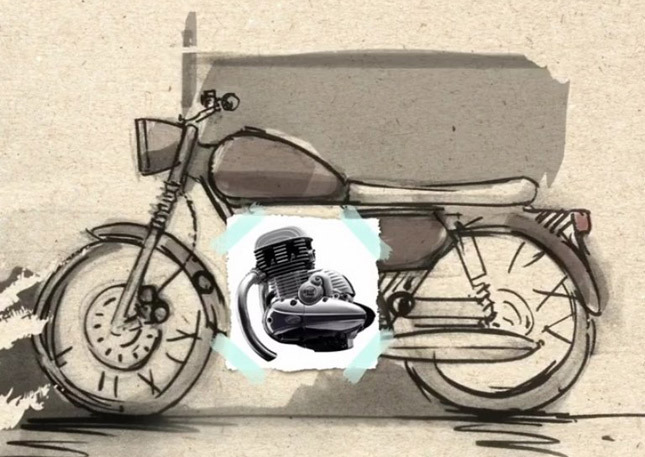 The new 293cc engine was revealed by Jawa a few weeks ago and everyone was impressed by its design and specs. It features a liquid cooled single cylinder motor which is fuel injected and BS 6 compliant. It produces 28 HP and 27 Nm of torque. 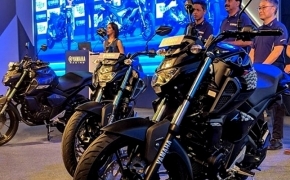 These 4 bikes are likely to see the light of the day on 15th November 2018. So stay tuned to BikesMedia as we bring you all the upcoming action. 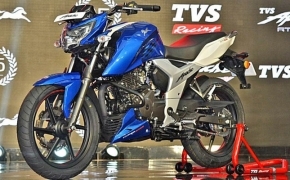 TVS Apache RTR 160 4V ABS– The best 160cc bike?